SKU: SO770015. 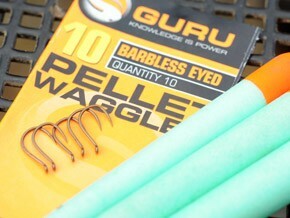 Categories: Coarse and Match, Bait. Designed for river Barbel and used by all of our specialist consultants, it is a blend of crushed Hemp and Halibut pellets that have been coarsely ground together to create a mix perfect for the cage feeder, mesh feeder, river feeder or balling in. 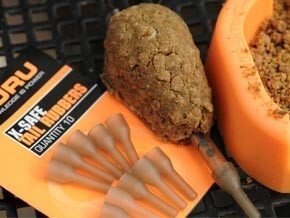 It also creates a great base for a PVA Stick Mix or a sloppy spod mix. 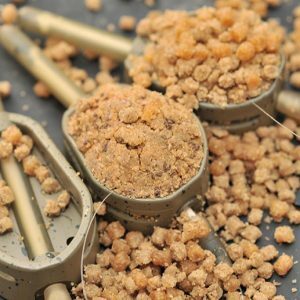 When using through a feeder it can be mixed to create quite a sticky mix so it can be used even in flood conditions and the bigger particle size helps the groundbait break up and release from the feeder. The ground Hemp produces a very light oil which is released immediately, even in cold temperatures giving instant attraction and the heavier fish oils in Halibut pellets are released at a slower rate and keeps pumping out of the pellets as the water flows over them so drawing fish to the feeder for a prolonged period of time. 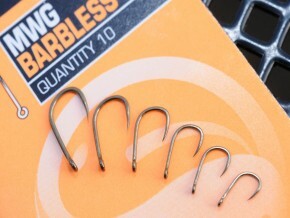 The variation in the size of particles means that fish pick up the trail as the smaller bits get moved downstream creating a trail to the bigger bits which stay around the feeder. Hemp & Hali Crush is simple to mix. Empty the 2kg bag of groundbait into a round mixing bucket, and add around 1 1/2 pints of water for most fishing situations and mix thoroughly, then allow it to rest for 30 minutes, during this time the water will be absorbed into the groundbait. Then for best results; to remove any lumps and create an even consistency, rub between the palms of your hands.